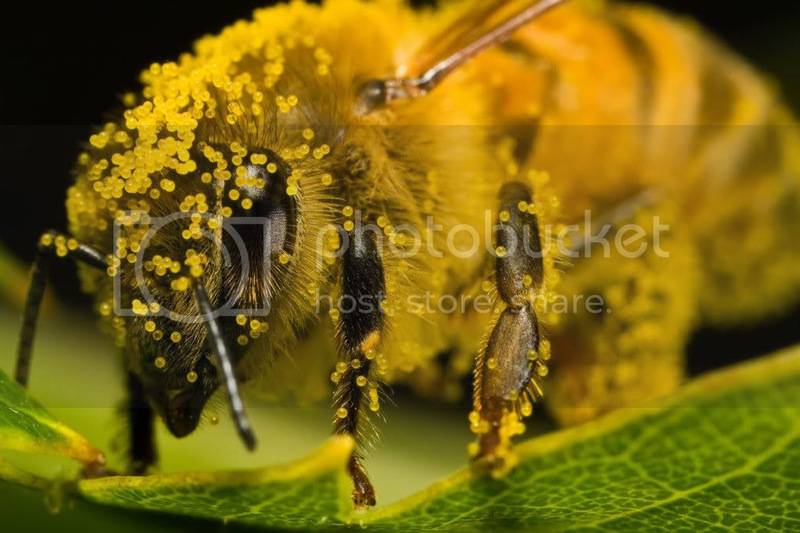 Applied to the skin, these pollens are also believed to be helpful in healing wounds and acne. Appreciated for years as an excellent weight control, bee pollen is low in calories and contains natural Phenylalanine, an amino acid that acts as appetite suppressant and Lecithin that helps dissolve and flush fat from the body, that is, detoxification and cleansing. Its ability to rejuvenate the body, stimulates organs, enhances vitality and accelerate rate of recovery makes it a popular home remedy and tonic among athletes and sportsmen. Despite the many thousands of chemical analyses conducted in the laboratory with the most advanced diagnostic technology to create a synthetic version, scientists are still unable to identify some elements present in the pollens. The bees must have added some mysterious goodness of their own that cannot be copied and replaced by any man-made food! 9. Skin Related Ailments, eg eczema, hives, rashes.